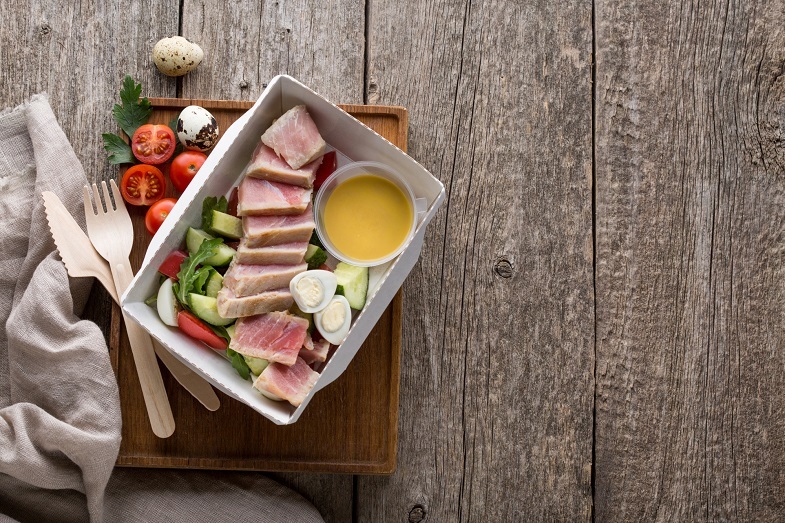 Your pre workout meal is crucial to your workout regimen. Sure, it’s good you avoid junk food and work out on a regular basis. But if you want to keep performing at a high level, your body must have the fuel necessary for these exercises. That is why the foods you eat before working out matter so much. What’s a pre workout food without bananas? They’re nature’s energy bars, as each one is filled with carbohydrates and potassium, both necessary for muscle and nerve function. Since your body doesn’t hold potassium levels high up for long, you’ll need bananas to keep that level up. You can eat as many bananas as you want, but for pre-workout, a medium banana with a cup of Greek yogurt will suffice. Eat this half an hour before working out and you’ll have the protein and carbs you’ll need. A slice of wholegrain bread is rich in carbohydrates, and eating 30 to 45 minutes prior to hitting the gym is ideal. For some flavor and more nutrients, top the slice with hard boiled eggs. If you’d rather go for something sweet, use jam or honey. For something more filling, top the slice with two turkey slices. 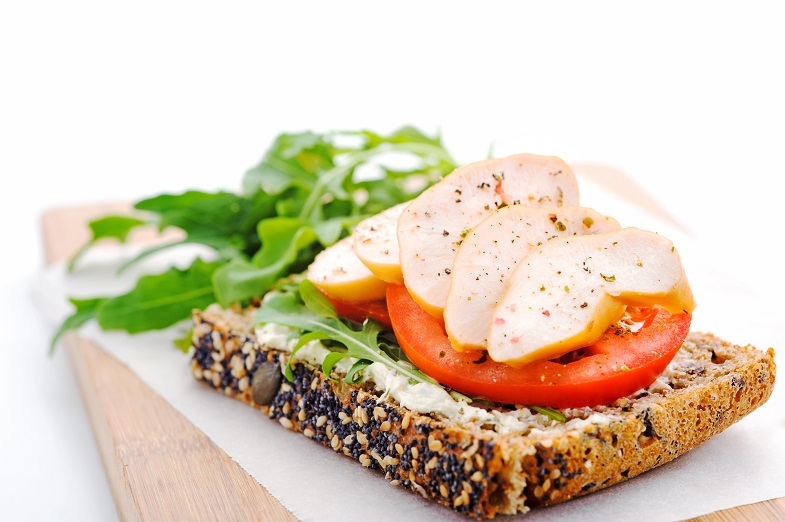 A turkey wholegrain sandwich gives you 20 grams of protein and 30 grams of carbs. Greek yogurt is rich in protein and fruits are filled with carbohydrates, so why not combine them? Some fitness buffs avoid fruits because of the high carbs content. However, the protein does not break down quickly enough to be used as workout fuel. On the other hand, the carbs from fruits break down quicker. As your body uses the carbs from fruits, the protein is there to halt muscle damage. Oats are fiber rich, so carbs are slowly released in your body. The slow release gives your body plenty of reserve energy to keep working out. Oats also have vitamin B that turns carbohydrates into energy. Take a cup of oats half an hour before working out for the best results. Can’t get enough of Greek yogurt? Then eat some and follow it up with trail mix. In terms of nutrients, this is equal to any high-quality pre workout drink. For the best results, the mix should be mostly dried fruits, nuts or both. Avoid those trail mixes with fillers as they’re unhealthy. Trail mix dried fruit has sugar, but that’s a good thing because it stimulates energy production. The nuts on the other hand, prevent your insulin levels from falling during the intense part of your workouts. Just like with any of the meals here, don’t overdo it as nuts are rich in fat. We have already mentioned that banana makes for terrific pre-workout food. Aside from Greek yogurt, you can combine it with cinnamon and whole wheat toast. This combination makes for one of the best pre workout food because it’s a nice mixture of simple and complex carbs. Eat this meal 30 minutes before working out, and you’ll be supplied with energy throughout your workout. The complex carbs increase endurance, while the banana adds an energy boost. What about the cinnamon? Aside from adding flavor, it also improves concentration and regulates blood sugar. Smoothies are perfect if you’re on the go. There are lots of smoothies available, but it’s easy enough to mix your own. You just need some Greek yogurt, granola, and bananas or whatever fruit you prefer. Slice the fruit into chunks, mix with the other ingredients and you’re good to go. Keep the protein level to 20 grams max and you’re all set. There are lots of ways to prepare smoothies, and one of the most nutritious is to combine a protein powder smoothie with a slice of orange. If you’re a coffee lover, top that smoothie with almond coconut mocha, and the effect will be like caffeine. If you’d rather have bananas, cut them into chunks, add some Greek yogurt and blueberries and it is set. Oatmeal is one of the best natural pre workout meals, so there’s no reason not to try it. Oatmeal releases sugar slowly, providing energy for your workouts. If you don’t like the taste of oatmeal as is, add some fruits. Fruits won’t just improve the taste, but they’ll provide extra fluid and prevent dehydration. If you’re craving for something sweet, get an apple, cut into several slices and top it off with almond butter. 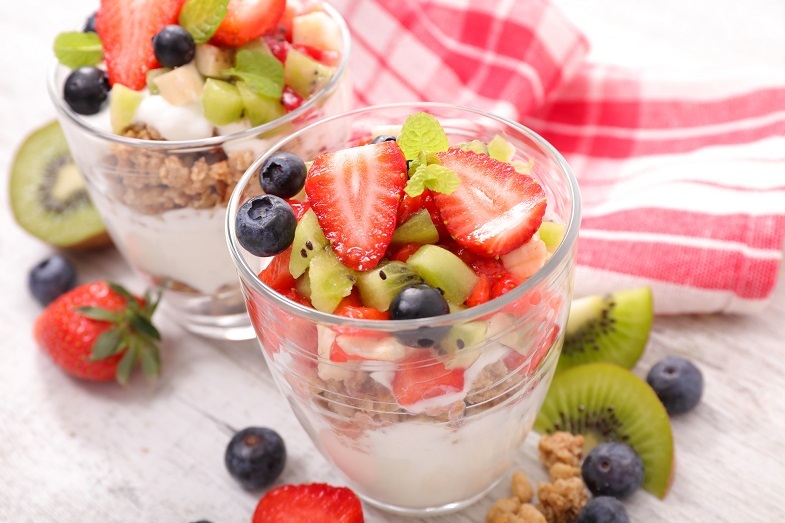 To prepare yogurt parfait, mix granola, berries, and yogurt (2% fat). Eat a cup of this 25 to 30 minutes before workout and you’ll get a significant energy boost. Want some more natural pre workout drink options? Want more variety in your pre workout snacks? Try the following. Banana Bread Greek Yogurt Parfait: combine the ingredients and mix well. Keep them in the fridge until you’re ready to eat them. Mocha Shake: don’t like the chalky taste of that protein shake? Add a bit of chocolate and coffee. This combo gives it that extra flavor without sacrificing nutrients. Baked Broccoli Cheese and Pepper Omelet: add as many of your favorite vegetables as you like and top it off with some cheese. Bake and serve in small slices and you’ve got a healthy pre workout snack. Almond Butter Rice Cakes: these are not only delicious, but they’re also gluten free and last longer than bread. Carrots and Hummus: carrots and hummus have long been the preferred choice of workout enthusiast especially women so why not give it a try? Hummus is readily available, and pairing them with baby carrots makes for a healthy pre workout treat. Turkey Avocado: it sounds fancy, but there’s really nothing to this. If you got leftover turkey, wrap it around some avocado and throw it some shredded carrots. Heat it up and you’ve got a meal. The best natural pre workout includes lots of carbs, and for good reasons. Your muscles rely on the glucose from carbohydrates, and during high intensity workouts, your muscles use carbs for energy. Fat isn’t all bad. 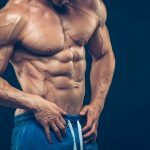 Yes, you need to get rid of excess weight, but you still need those fat cells as your muscles use them in low to medium intensity level exercises. You don’t want to consume too much, but it is actually effective in building up endurance. If you’re preparing for long distance running, consider increasing the amount of fat in your diet by up to 40%. This promotes greater endurance, but we have to stress this is for running only and not for daily workouts. Pre workout protein shakes are mandatory for fitness buffs, and with good reason. 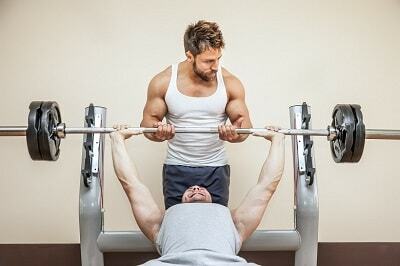 Protein and carbohydrates lead to protein synthesis, the process that leads to muscle growth. There are also particular benefits to eating protein before working out. This includes improved muscle performance, leaner body mass, and increased physical strength. 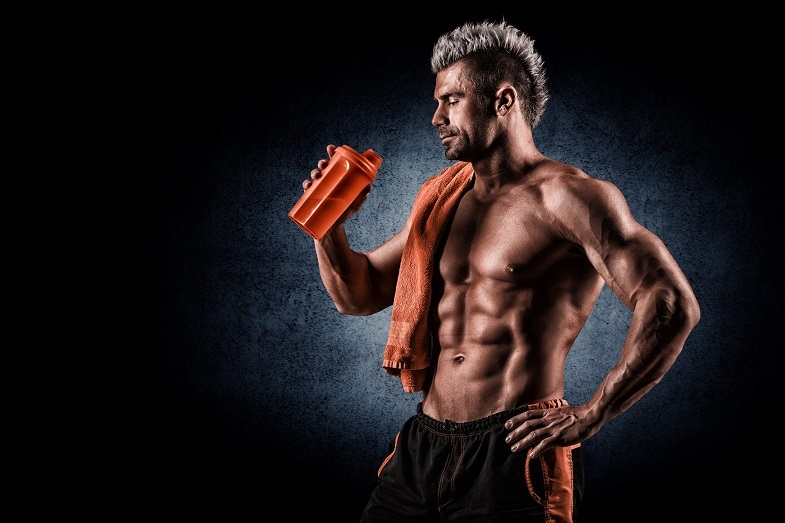 Muscle recovery improves and muscle growth is accelerated. Don’t eat too much before working out. Consume only the amount we have suggested here. Don’t eat too close to your workout time. 30 minutes is the closest permissible, while others eat up to three hours before working out. Give your body time to digest the food you ate. Do not neglect your post workout meals. Your pre workout meals are complementary and not meant to replace those. Eat a healthy diet. The rest of your meals for the day have to be rich in complex carbs, protein, and fiber. Eat small portions several times rather than three large meals. If you don’t have a meal plan, prepare one, and get the help of a fitness planner or a nutritionist if necessary. Try different meals for your pre workouts. There is no need to stick with one type. As long as they’re healthy, you’ll get that energy boost you’re looking for. The pre workout meal is not given a lot of thought, but they’re actually important and affect your entire workout routine. In the end, it comes down to the time you spend working out, but make sure you’ve got the fuel to give it everything you’ve got. Do these and you’ll get the results you want in the gym.